I'm fairly excited for Unity, as it looks like a promising new direction for Ubuntu. However, I do have a concern - will it be possible to use Unity without the global menu? I have my window manager set to focus-follows-mouse/sloppy focus, and find the productivity gains to be immense. Sloppy focus is incompatible, however, with global menus, as it is possible for the focus to change while you move from window to menu. Will Unity support an option to use window menus while still using Unity? Yes, the Desktop version of Unity will use the global menu by default. To disable the global menu remove the indicator-appmenu package, then log out and back in. Unity will continue to run without it and your menus will appear inside the application windows as normal. You can also tell the appmenu to ignore specific applications if you're having a problematic app. The Global Menu can be optionally switched in favour of Local Integrated Menus (LIM) - aka - more traditional window based menus. The reason for this additional ability is ostensibly due to the increasing prevalence of high-resolution displays and as such the perceived mouse-travel from application to the global-menu would be relatively large. the env keyword is useful if your trying to launch the application with the ALT-F2 shortcut. After this, log out of the desktop and in again. will still give problems with gvim and image viewers etc. 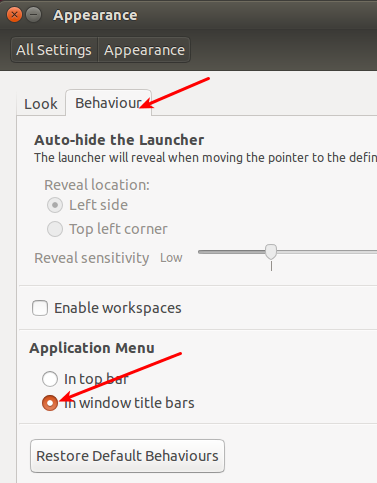 since UBUNTU_MENUPROXY will still be set to 'libappmenu.so' by the appmenu-gtk and appmenu-gtk3 packages. 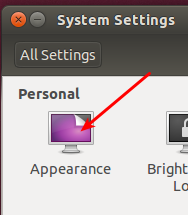 The default value is UBUNTU_MENUPROXY='libappmenu.so'. The UBUNTU_MENUPROXY= statement clears the variable. Note that export [...] is not required when changing an already existing variable. To fix this, either disable global menu, at least for gvim, or fix gvim. Delayed in-window menu creation is a problem in image viewers etc., for example eog. To fix this, disable the global menu properly, at least for those applications. I have been successfully using unity with focus follows mouse and the global menu by only accessing the application menu via the f10 key shortcut. In many ways this is better than moving the mouse away from where ever you were focused on anyway. 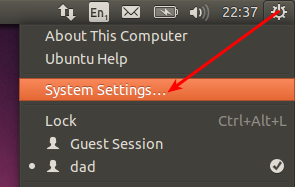 I successfully disabled the global application menu by following the advice from http://www.addictivetips.com/ubuntu-linux-tips/how-to-disable-global-menu-in-ubuntu-11-10-tip/. Apparently, you can get the functionality back by reinstalling the packages. Not the answer you're looking for? Browse other questions tagged unity appmenu or ask your own question. Can I get gnome-shell's drop-down menus in Unity? Can I remove the global menu and, instead, have it on each window? How can I keep menu bar on the applicaton on unity? 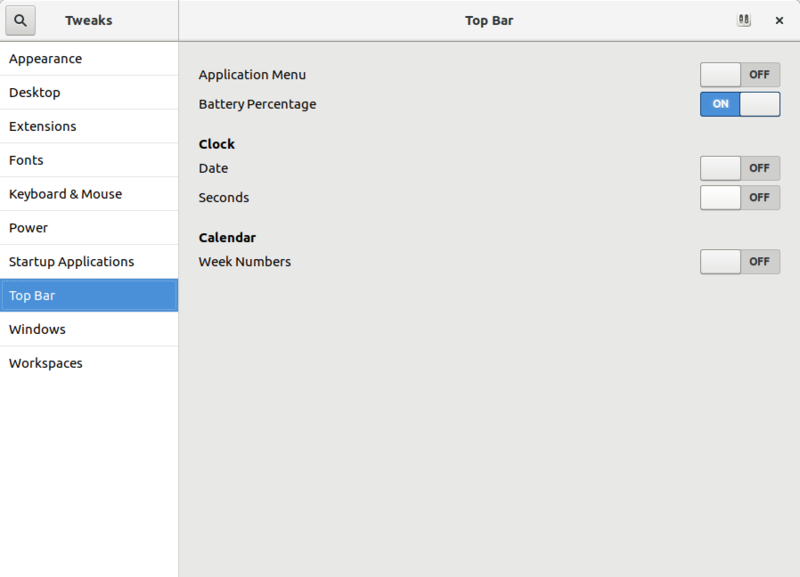 Is it possible to configure the menubars to stay on their associated window in Unity? Why is Desktop Unity using the global application menu? Can global application menu be made to behave better with GIMP? How can I disable the faded title text in the top panel? Can I show the global menu on all displays? Is there any way to set the delay of the focus?